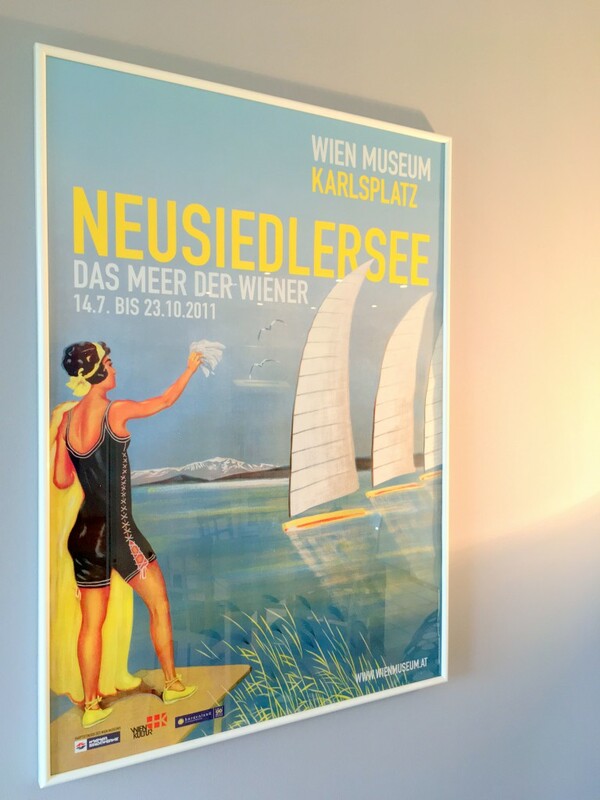 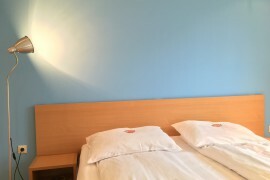 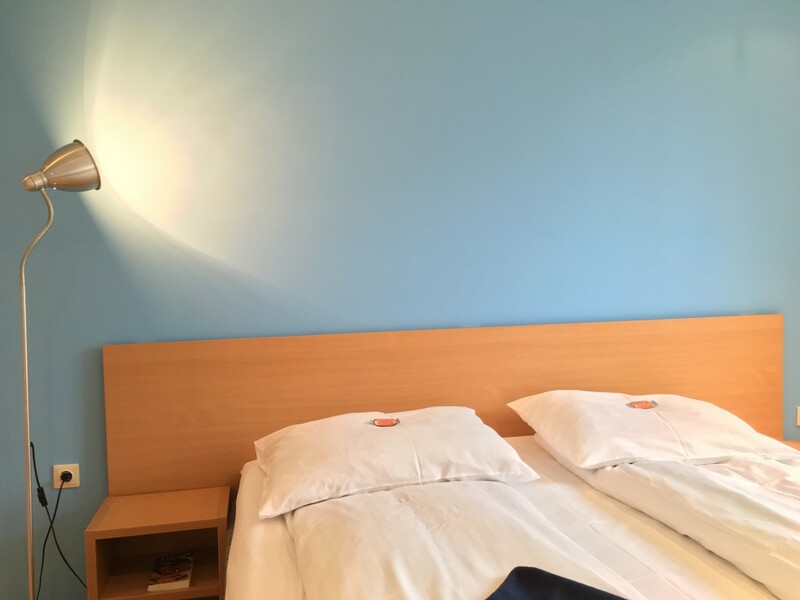 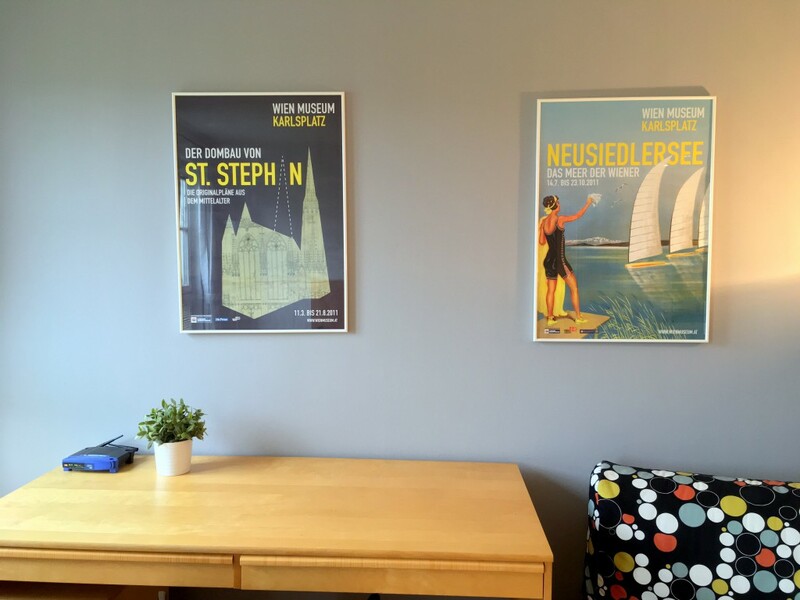 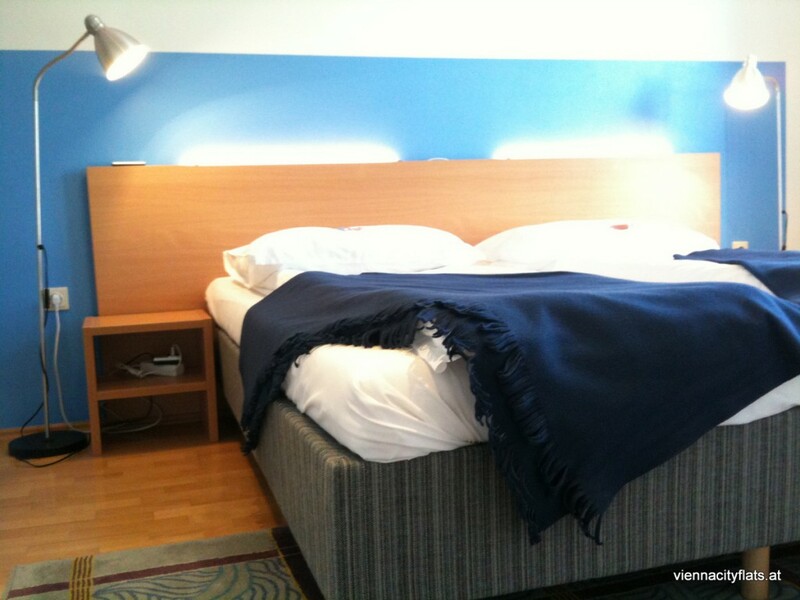 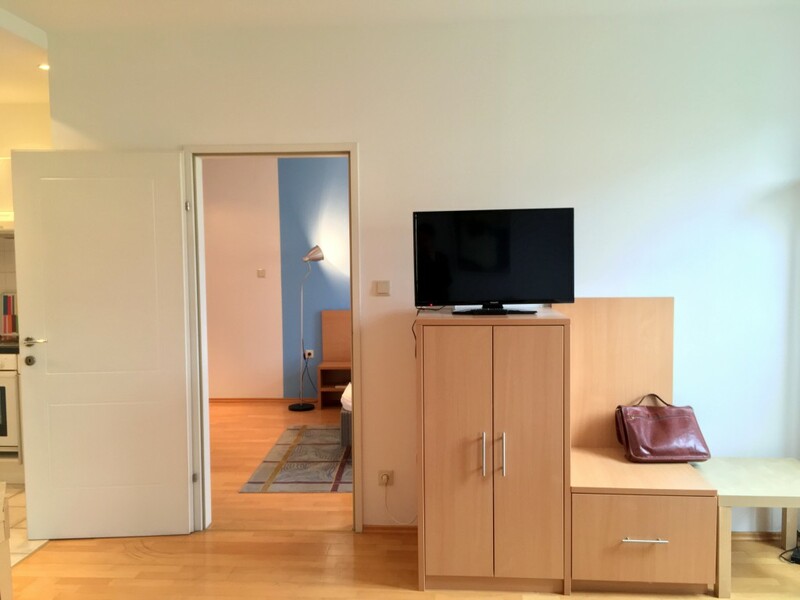 The perfect place to stay in Vienna! 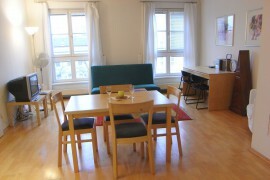 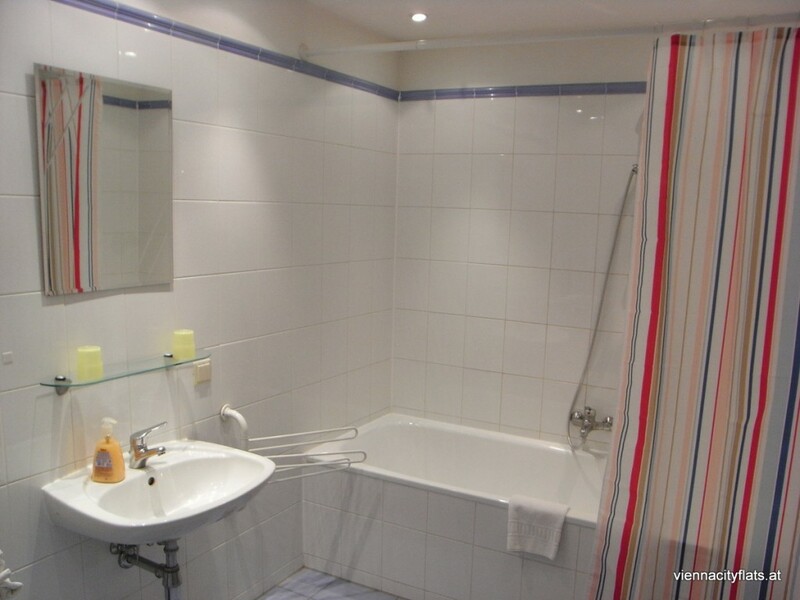 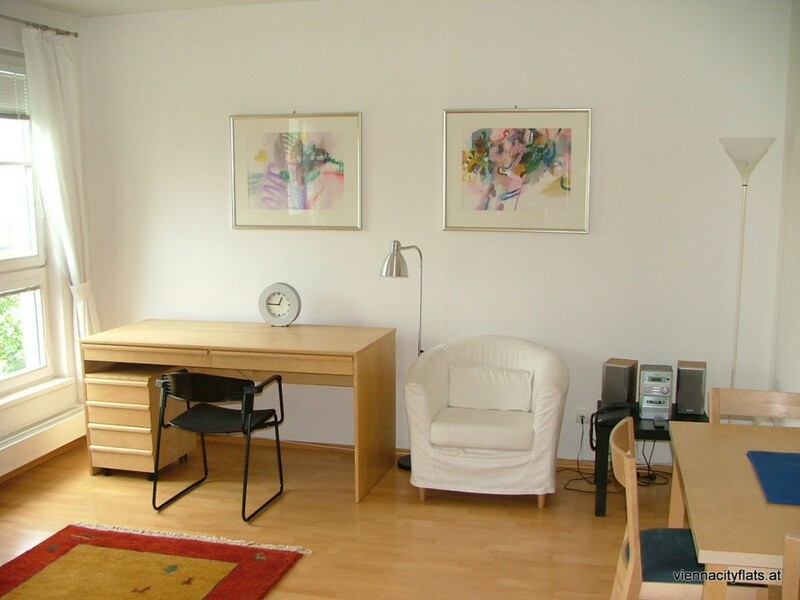 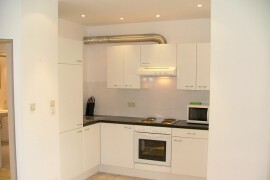 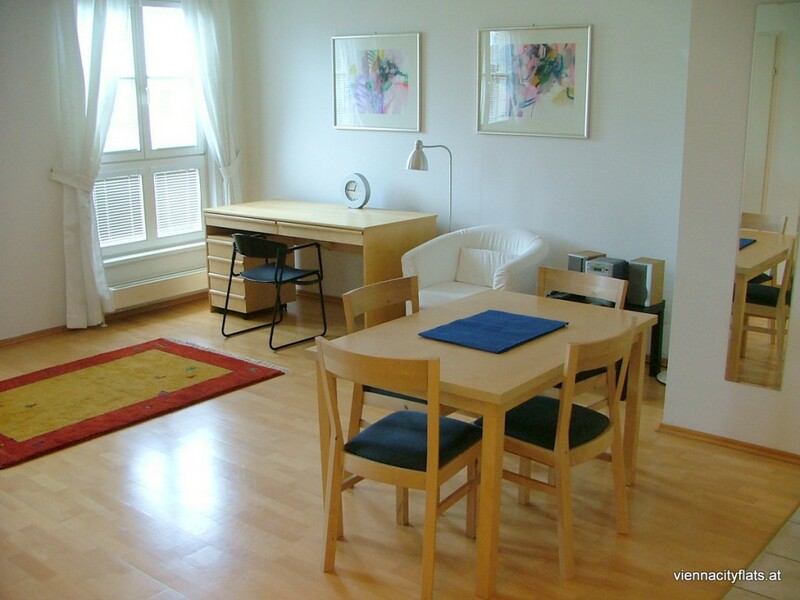 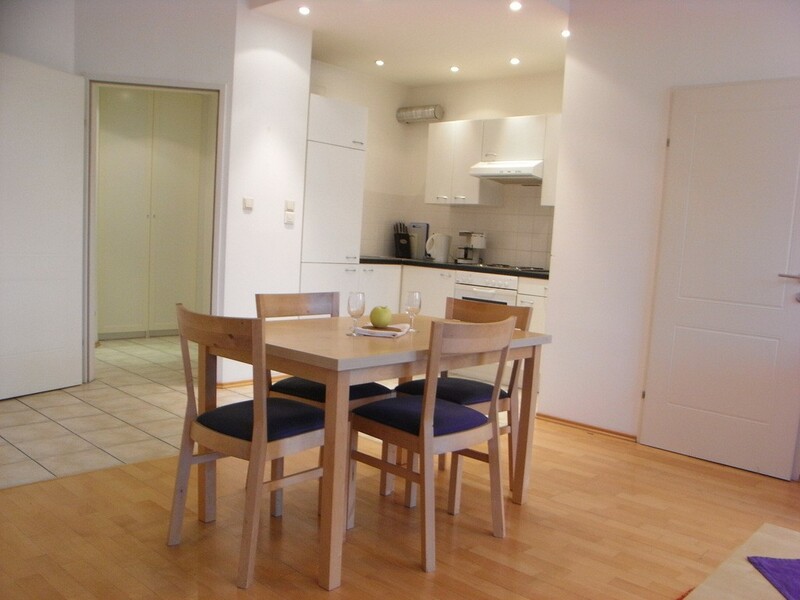 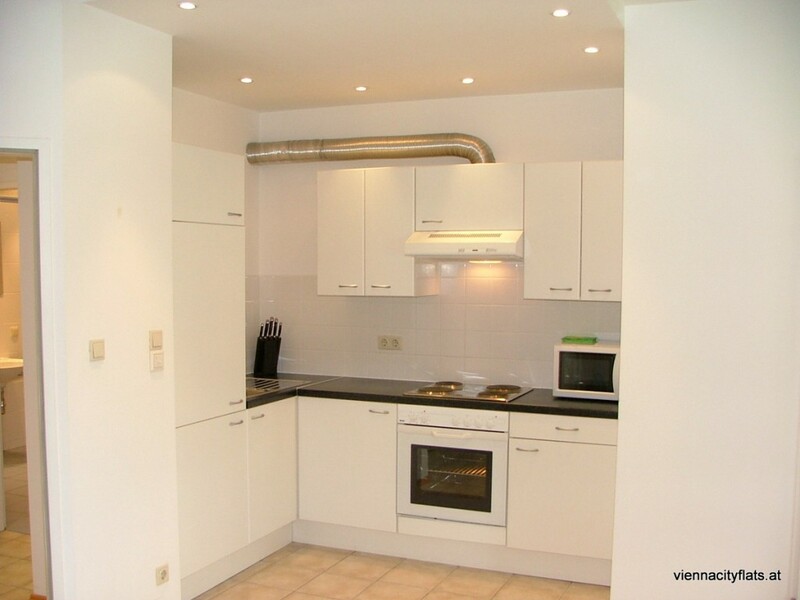 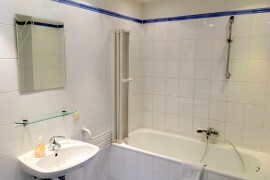 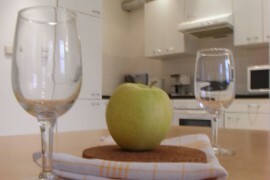 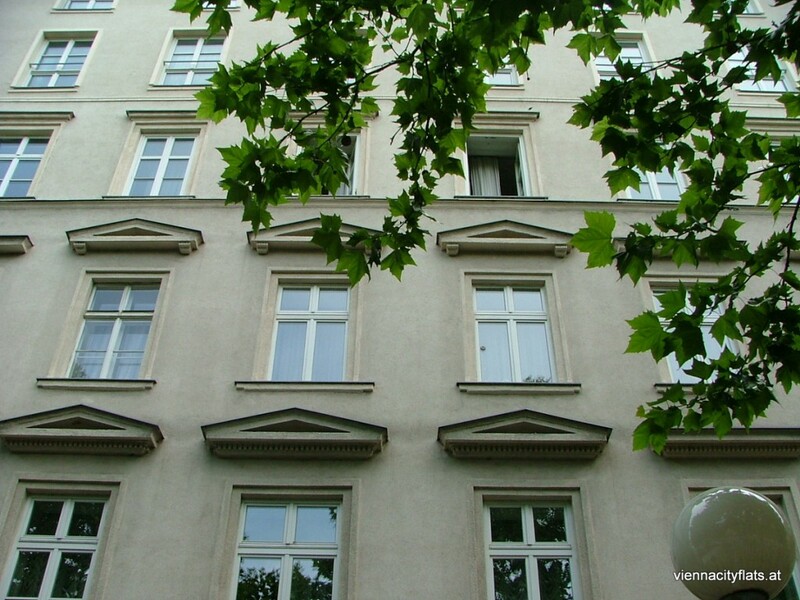 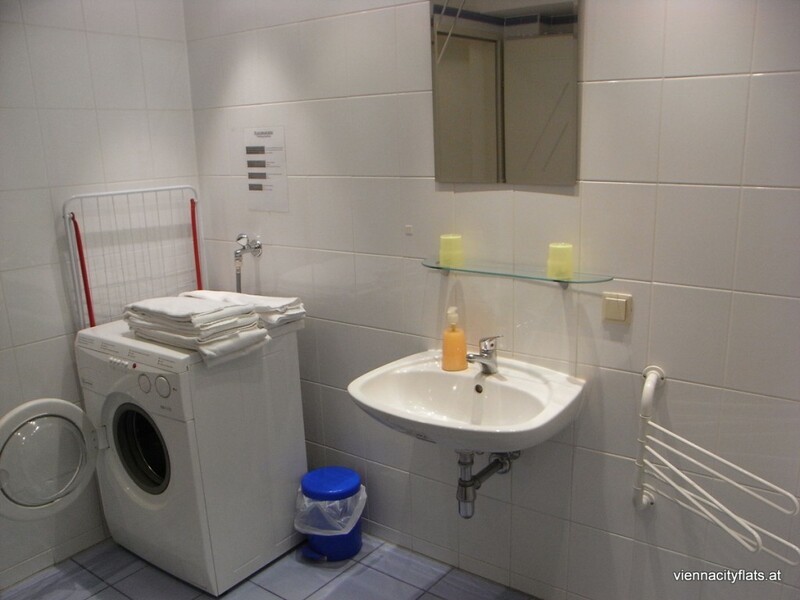 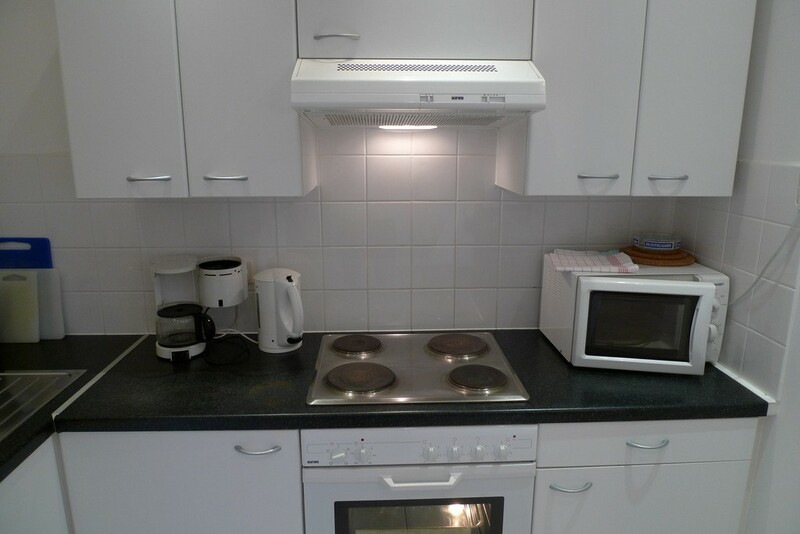 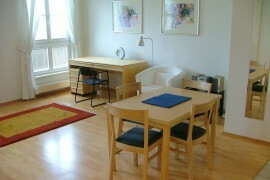 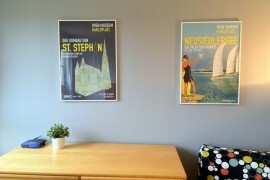 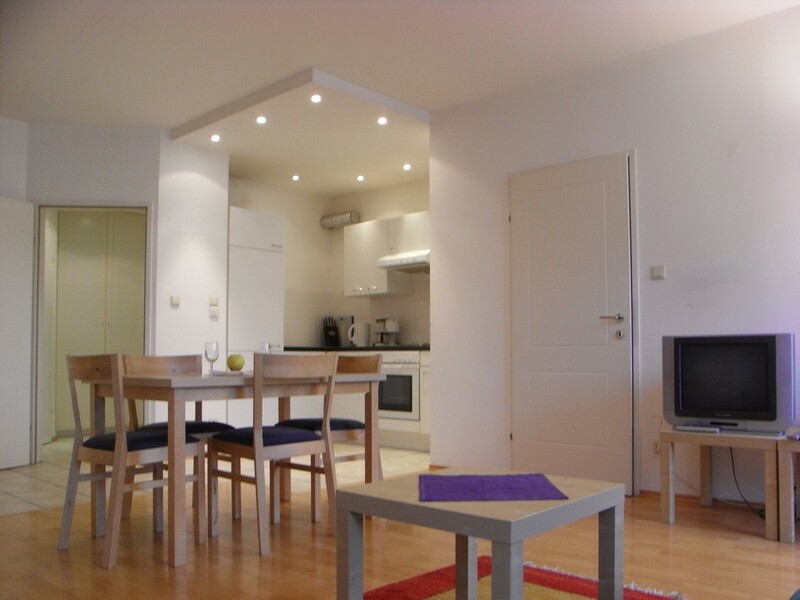 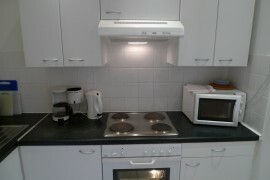 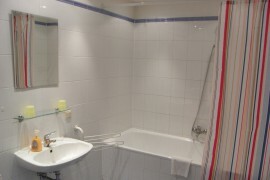 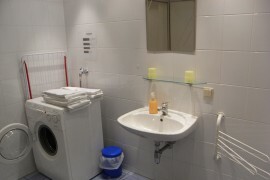 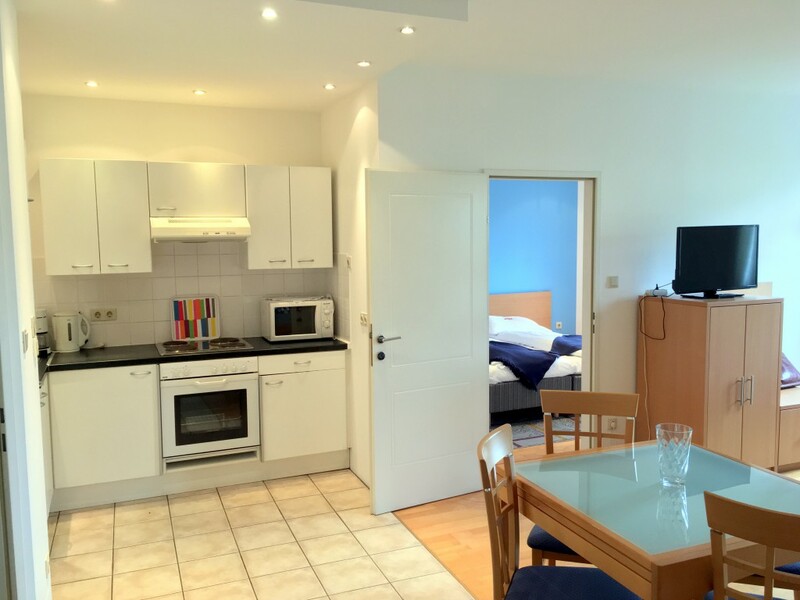 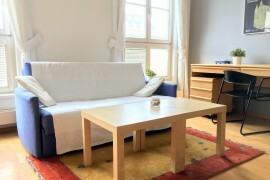 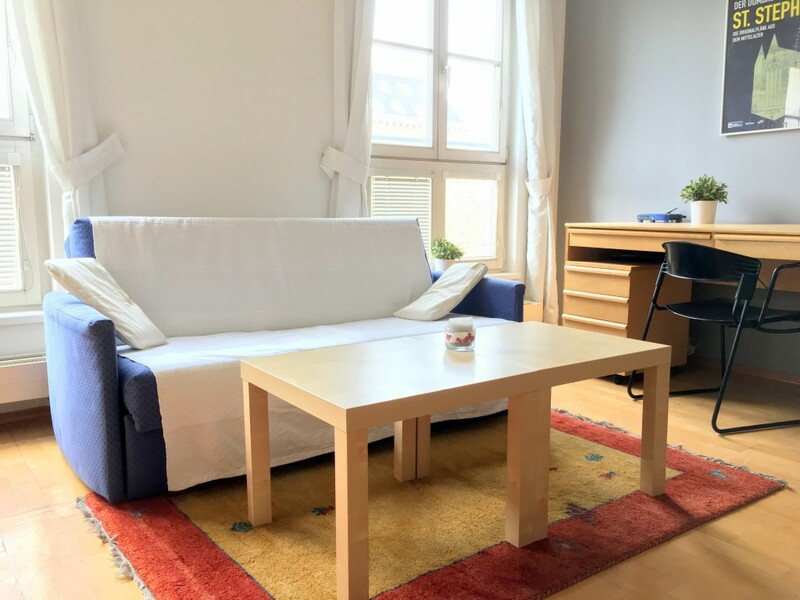 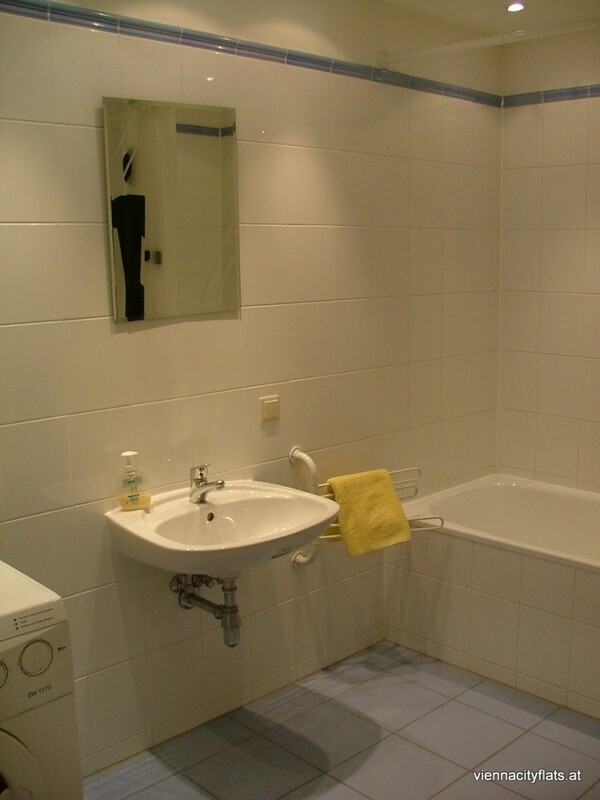 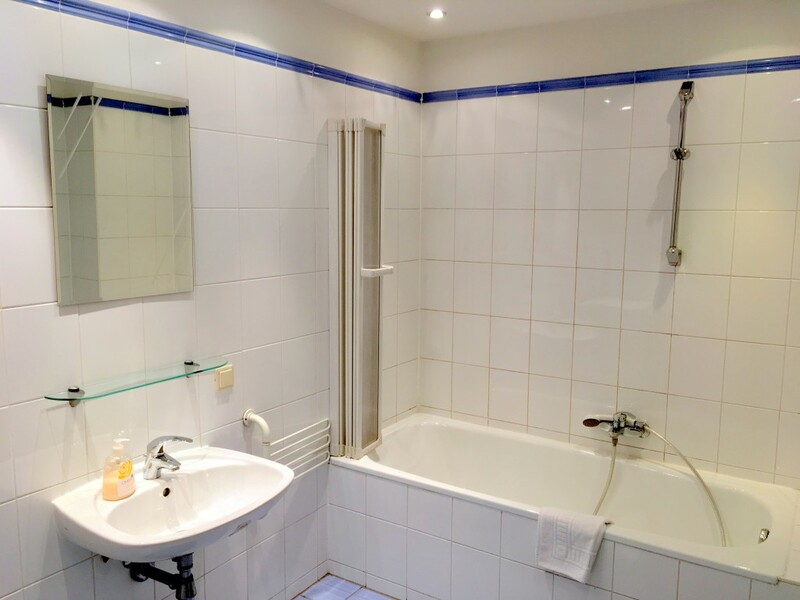 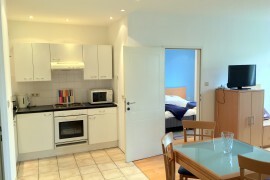 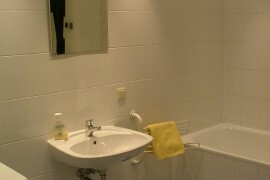 Apartment Praterstrasse76 is a modern, light and centrally located apartment for 1 to 4 persons. 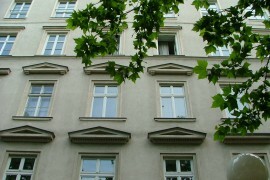 Located in the 2nd district it is located very well as the city center, Exhibition Vienna and the United Nations can be reached easily. 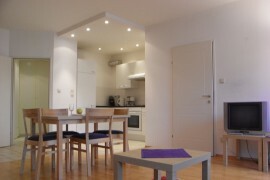 With 65m2 the apartment has a sleeping room, a combined eat-in kitchen and living room, bathroom and entrance room. 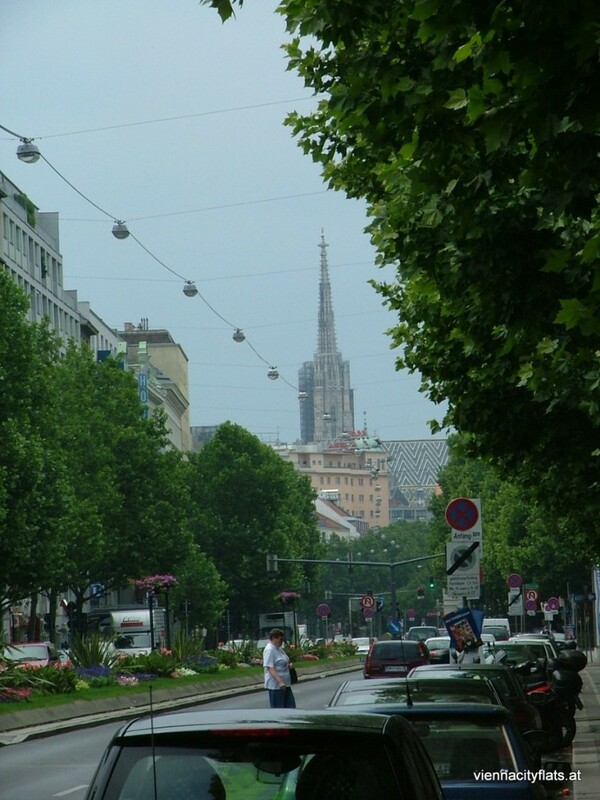 The next subwaystation is Praterstern and the St. Stevens Cathedral (the historical city center) can be reached in 5 minutes by subway. 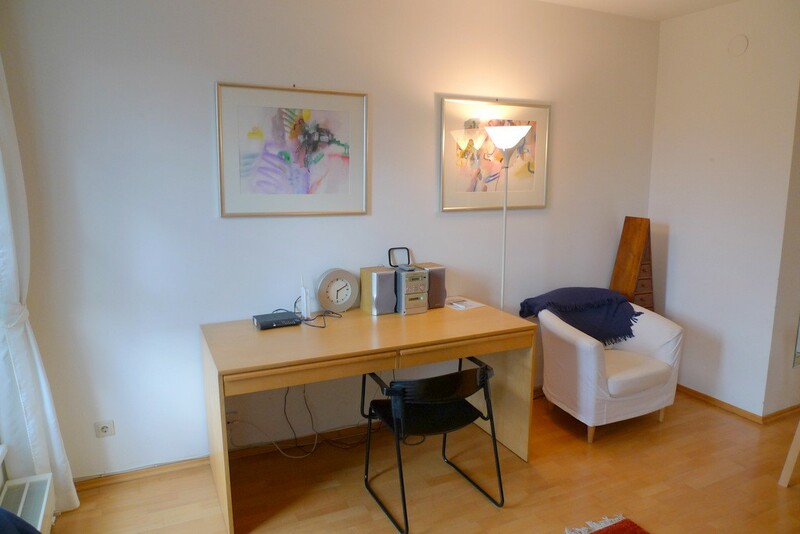 Of course this apartment has cable-tv and a wifi (wlan) internet access. 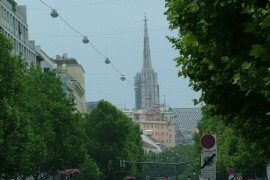 Moreover there is great infrastructure in the neighbourhood. 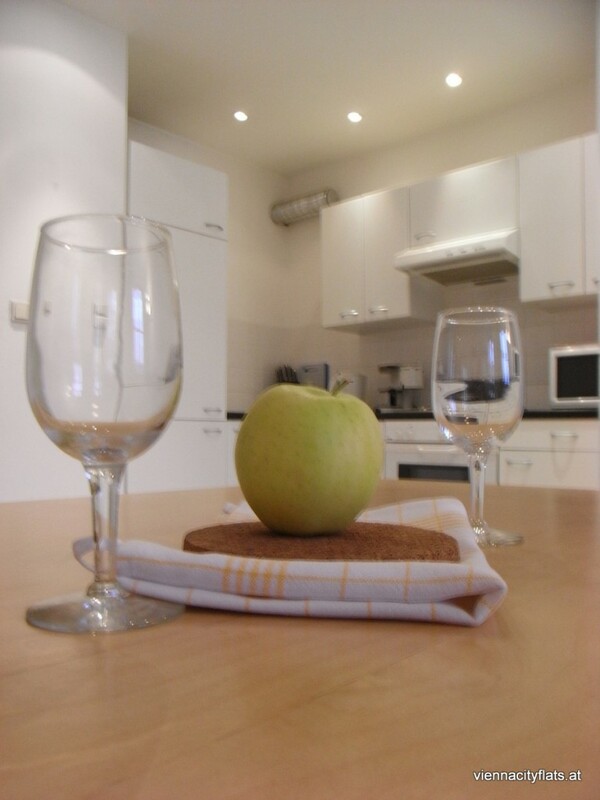 You can find supermarkets, bars, pubs and different restaurants. 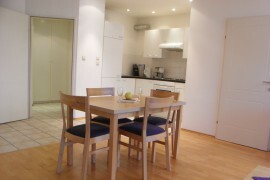 Especially the opening hours of the supermarktes at the Praterstern are one of the biggest pros of that aparmtent. 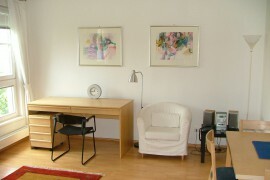 Here you can do your shopping from 06:00 am to 10:00 pm.